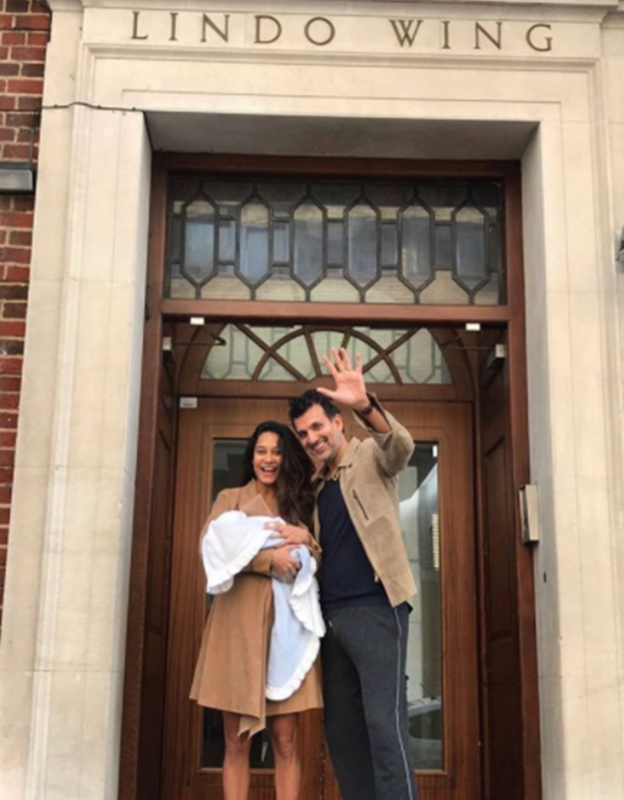 Lisa Haydon's son Zack Lalvani has already made his debut! Yes, Lisa keeps sharing adorable clicks of her munchkin Zack on her Instagram account. 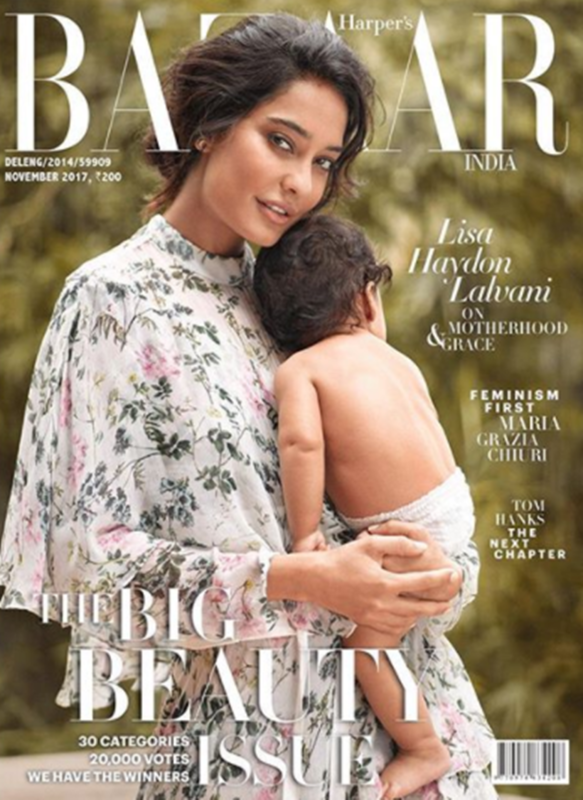 But the latest ones shared by Lisa are just gorgeous as we got to know that Lisa and Zack are on the cover of November issue of Harper’s Bazaar magazine. 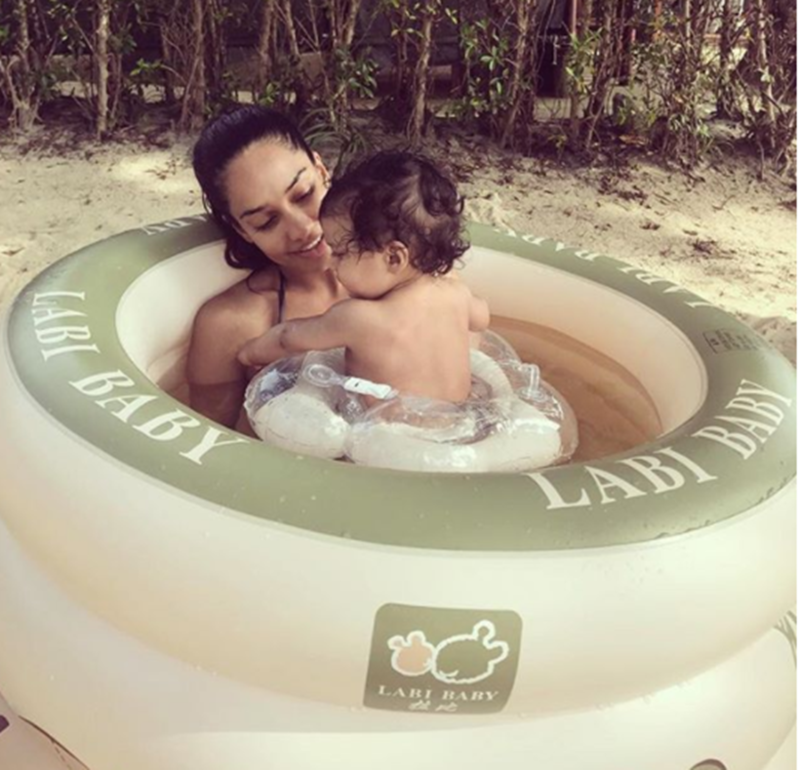 Lisa and husband Dino Lalvani recently celebrated their first wedding anniversary in October and we saw the baby too on a vacation with the happy couple. "First swim lesson ... in Greatest discovery," read the caption of this one. 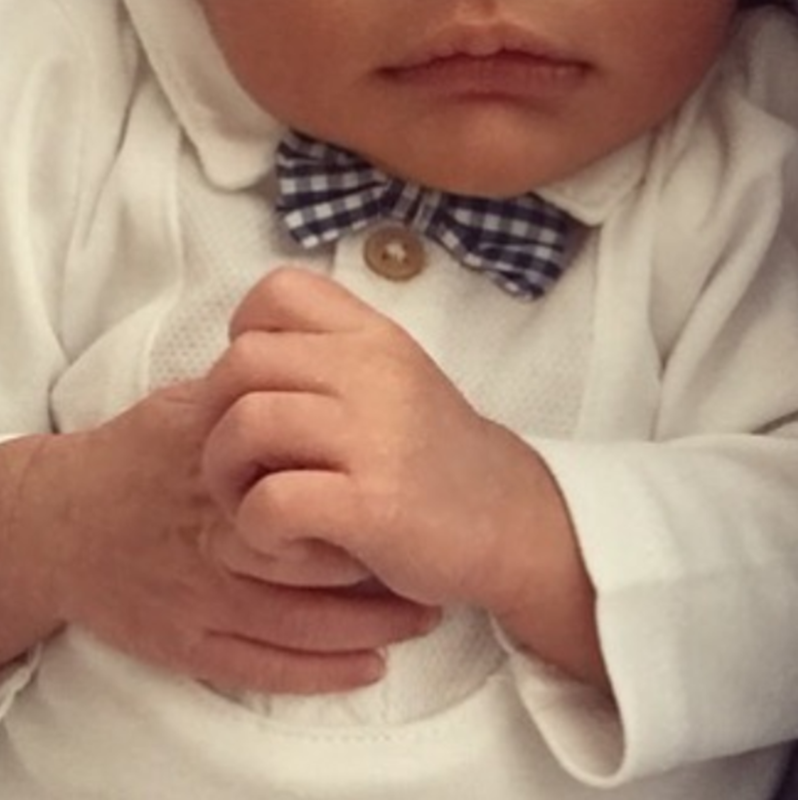 Lisa also shared a few more clicks of the baby, though his face was not clearly visible in them. 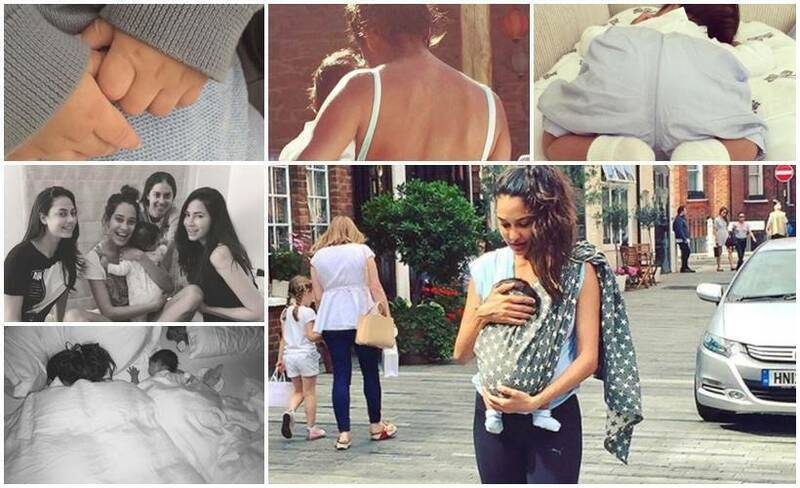 We cannot miss to mention the post Lisa Haydon did on breast feeding. 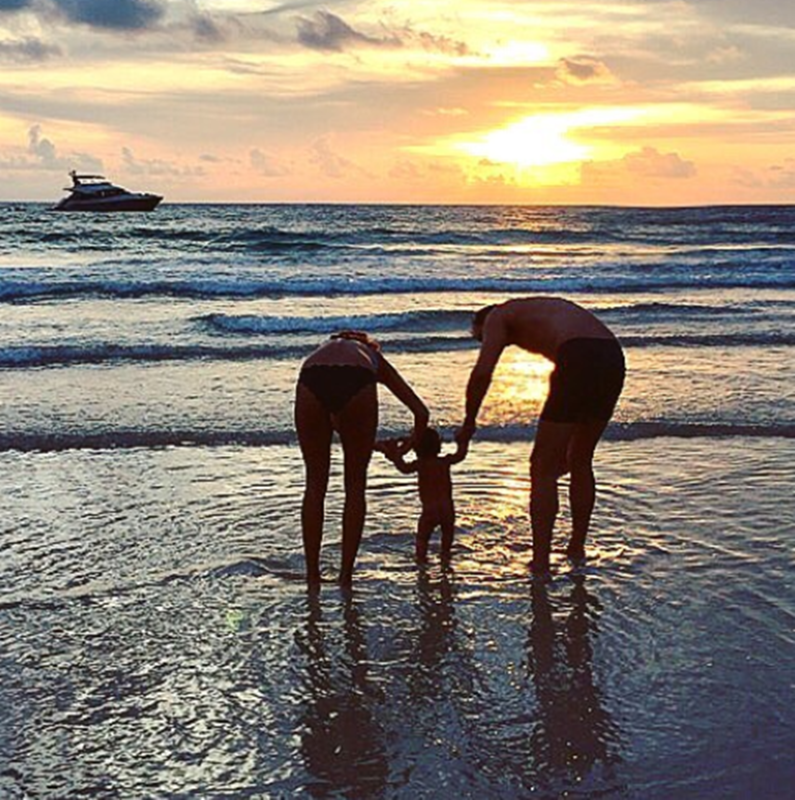 The picture caption along read, "I've gotten loads of posts asking about life after having my son... esp to do with weight and fitness. Seeing as it's World Breastfeeding Week- time to give some credit where credit is due. Breastfeeding has played such a big part in getting back into shape after giving birth to my baby. Breastfeeding has been challenging+time consuming (literally hours spent everyday trying to stimulate milk supply) but it's such a beautiful way to bond and connect with your child plus all the nutritional benefits that your child gets from your milk. Look out for my blog post on mycityforkids.com on breastfeeding. Happy #worldbreastfeedingweek"
"All my heart," read the caption of this one. And this was the very first picture of Zack Lalvani with his parents.